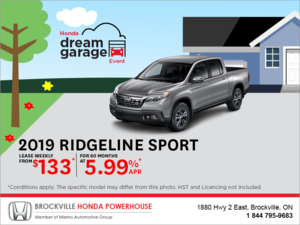 Home > Customer Reviews > Honda customer for 20 years! Honda customer for 20 years! 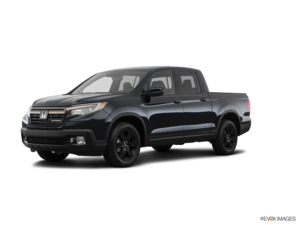 So happy with my new Ridgeline! 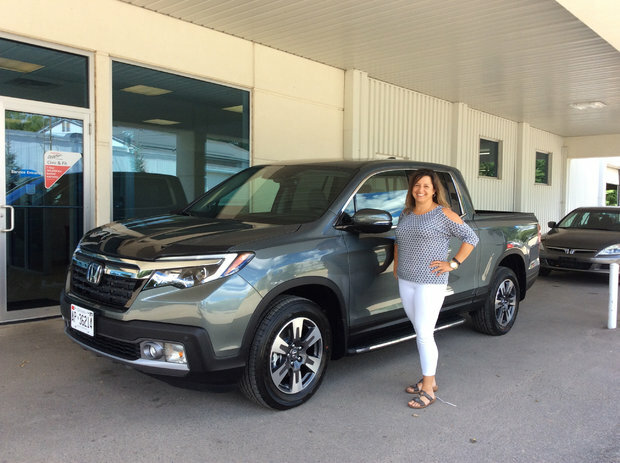 Jason and all the staff at Brockville Honda were really helpful and treat me as a valued customer!